This is the companion 'liner notes' page for the complete 1964 discography. Please join in the discussion by using the comments field in the sidebar, or contact us by email Thanks! It must have been quite a scene when Huey P. Meaux descended on Muscle Shoals in January of 1964. He had been recording pretty much exclusively at Cosimo's Studio in New Orleans, where he had found great success with Barbara Lynn, but apparently he thought he needed something different for these artists. He brought with him Dale McBride, a fellow Texan who had been somewhat of a Gulf Coast Rockabilly sensation in the mid fifties, and was on his way to re-inventing himself as a Swamp Pop crooner and Country star. As far as we can tell, Our Hearts Beat As One was the only track Huey released from this session. 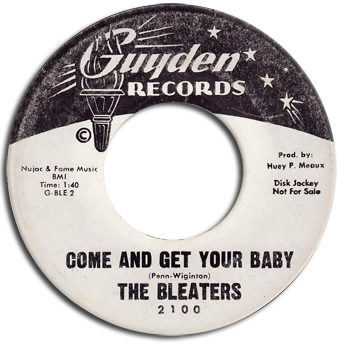 The Beatles' I Want To Hold Your Hand entered the U.S. charts on January 18, the very same day that Huey cut a group named 'The Bleaters' at Fame. Perhaps hoping for some dyslexic sales, Meaux must have seen the British Invasion coming. 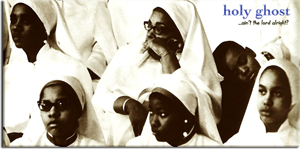 Nothing appears to be known about them (in fact, in the original session notes Reggie refers to them only as 'vocal group'), and this was their only release. It took a while, but Huey, of course, finally figured out the formula the following year with The Sir Douglas Quintet. 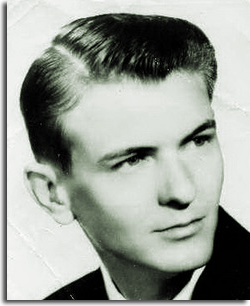 The star of the show, however, and the main reason Meaux came to Muscle Shoals in the first place, was his new signee, Lee Maye. Lee had come up on the West Coast in the mid-fifties as the lead vocalist of The Crowns, before setting off on a solo career as Arthur Lee Maye. He had spent those same years playing Minor League Baseball for The Milwaukee Braves organization. 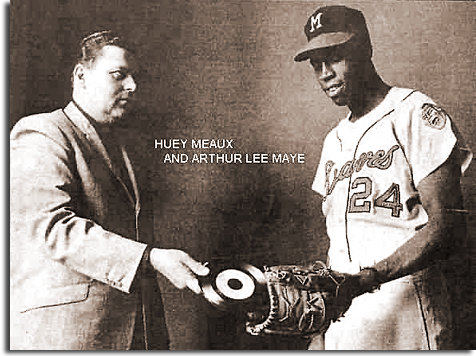 Maye had been called up to the Major League team permanently in 1961, and so it was necessary for him to record in the 'off-season', before the beginning of Spring Training. Lee had recently moved to Houston, (he would eventually play for the 'expansion' Astros), which is where Huey snapped him up. This was one talented man, folks. I can't tell you how impressed I am with the quality of the material that was recorded at these sessions. Lee's soulful vocals, Meaux's production and (of course) Reggie's guitar all combined to create some truly great records which would be released on a variety of labels over the next few years. 1964 would turn out to be Lee Maye's career season in Baseball, where he would lead The National League in doubles with 44. Bill Lowery, another Southern 'record man' (soon to become a powerful music publishing magnate), had begun recording at Fame shortly after it opened its doors. 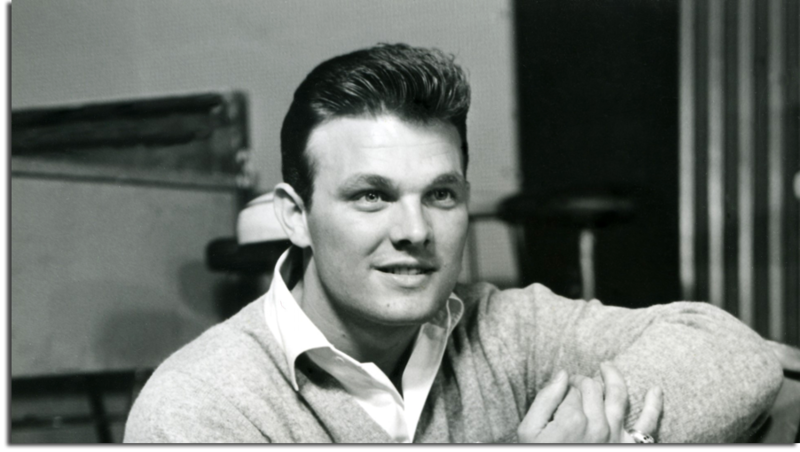 Based in Atlanta, he was the man responsible for teaming local phenom Tommy Roe with producer Felton Jarvis, resulting in the 1962 #1 smash, Sheila. In 1963, Jarvis brought Tommy down to Muscle Shoals, where they would cut another top five monster hit, Everybody. In February of 1964 they were back at Fame, where Felton produced this absolutely smoking version of Chuck Berry's Carol, featuring some of Reggie's most rockin' guitar work ever! Released that April, the record only managed to climb to #61 on the Hot 100 as, by then the Beatles, who Tommy had toured with in England the year before, simply owned the airwaves. 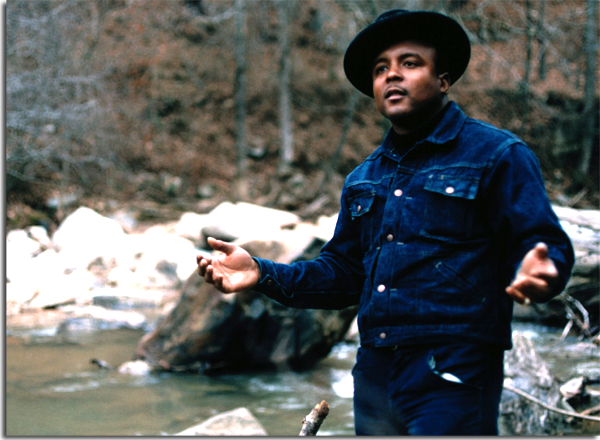 Reggie recalls Ray Stevens (who was another of Lowery's boys) as being part of this session, and that may be him on those wild background vocals. In any event, this is just an amazing record and, if we were to discover nothing else in this project, this 45 would have made it all worth it. 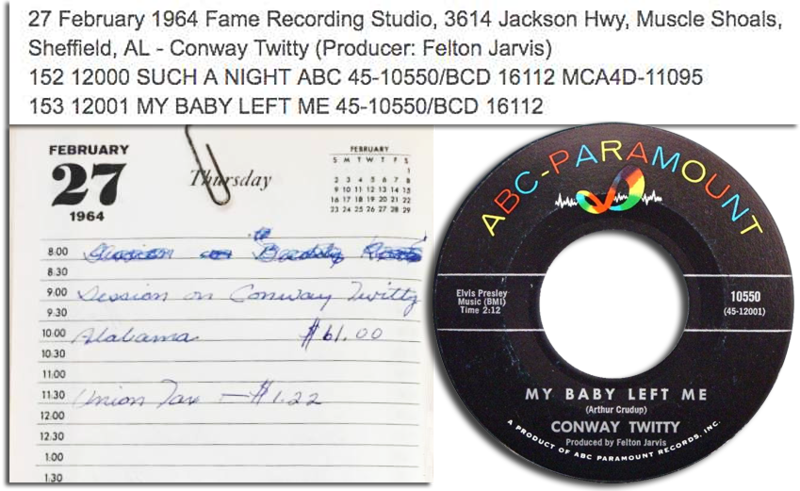 Lasse pointed us in the direction of Praguefrank's incredible Country Music Discography, where we found confirmation that Reggie's notation of a session at Fame on February 27th resulted in ABC-Paramount 10550 - Such A Night b/w My Baby Left Me, which was produced by Felton Jarvis. There's only one problem, though - Reggie says that's not him on lead guitar! He said he might be playing rhythm (with Terry Thompson on lead? ), and so we've added it to the discography with an asterisk - *Reggie plays Rhythm only. Back in Memphis, Young would cut the second of two M.O.C. singles on Willie Mitchell's vocal group The Four Kings, which was led by the great Don Bryant (as we said on the discography page, nobody is quite sure what the initials on the label stood for, although the operating theory is that it was named after a close relative of Hi label owner Joe E. Cuoghi, who had named his publishing company J.E.C.). Be that as it may, 1964 also saw the main label release of the first two 45s by Memphis Soul legend Norman West, who would go on to become one of The Soul Children at Stax. Reggie would then play that amazing guitar on Willie Mitchell's own breakthrough hit 20-75, which climbed to #31 R&B. The next two Hi releases would chart as well, with Gene Simmons' Haunted House just missing the top ten, and Tequila by Bill Black's Combo breaking into the Billboard Hot 100, stalling at #91. Remarkably, as was mentioned above, this was during the period when The Beatles absolutely dominated the Pop Charts. Murry Kellum's I Dreamed I Was A Beatle was no doubt conceived as a tongue-in-cheek send-off to Reggie and The Combo on their tour of the U.S. with The Fab Four that August. 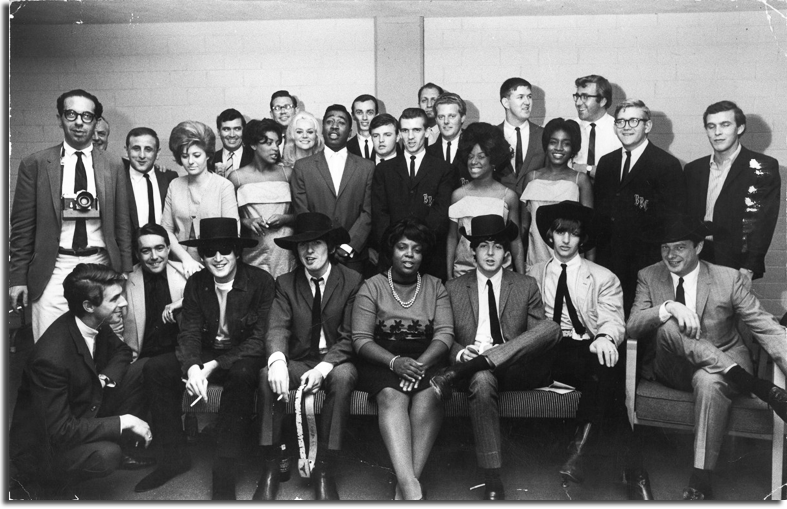 In addition to Bill Black's Combo, the tour also included Jackie DeShannon, The Righteous Brothers and The Exciters - all pictured in the awesome photograph above, taken backstage at Chicago's International Amphitheatre on September 5th. It's difficult to imagine what it must have been like to be on tour with The Beatles that Summer. 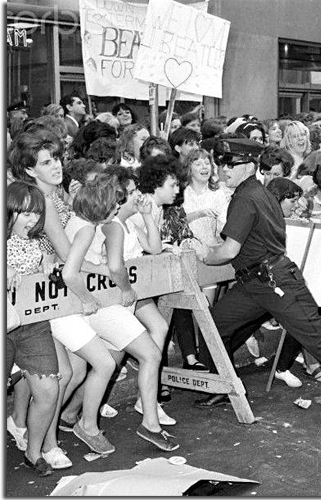 With Beatlemania raging at it's most frenzied peak, I don't think anyone could have predicted just how crazy it would all become. The fact that Reggie Young was there, smack dab in the middle of one of the most famous concert tours in history is, quite simply, astounding. Brian Epstein had contracted The Combo to open for another of his star attractions, Billy J. Kramer (along with the Kinks and Yardbirds), in the U.K. immediately following The U.S. Beatles run, and so Reggie wasn't back recording at Royal until mid-October. Re-united with Jerry 'Satch' Arnold (one of Memphis' most unsung heroes) and Bobby Emmons, they got back into the groove cutting the 'Memphis Grease' instrumentals that Hi was famous for. Whether rock & roll from 'Jerry and Reggie', or R&B from Willie Mitchell, Ace Cannon, or Bill Black's Combo, these guys had it goin' on! Satch had been in on the ground floor at Satellite with Chips Moman, and was the Bill Black drummer from day one. After a novelty release on Black's label (Louis) in 1963, this 'in-the-pocket' record we have here represents the only other 45 issued under his own name. Speaking of records put out under one's own name, Reggie Young's first ever 45 would be released in late October. Colin Escott (the brains behind the current CMT miniseries Sun Records, and a true authority on all things Memphis) consulted the copies he has of the original Hi master tape boxes for us and discovered that the session that yielded this great record we have here were held on September 9th, 1964, while Reggie was still on tour with The Beatles. We know for a fact that he was in Montreal on September 8th, so how could this be? ...It was the year that was! 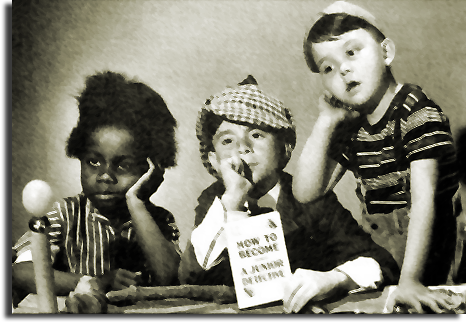 Be sure to check out the complete 1964 discography page, then join in the discussion by using the comments field in the sidebar, or contact us by email Thanks! 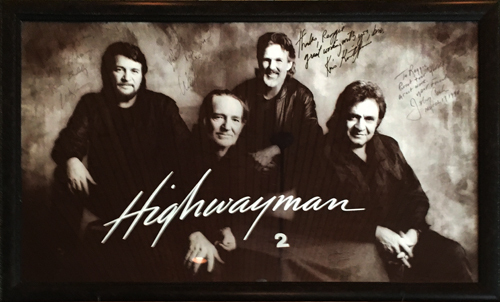 What if I told you that Willie Hightower was back in Muscle Shoals, where he recorded what most people consider his greatest work? What if I told you that he was recording down there with one of Soul Music's legendary producers, and that the preliminary tracks they've come up with are as good as anything he's ever done?